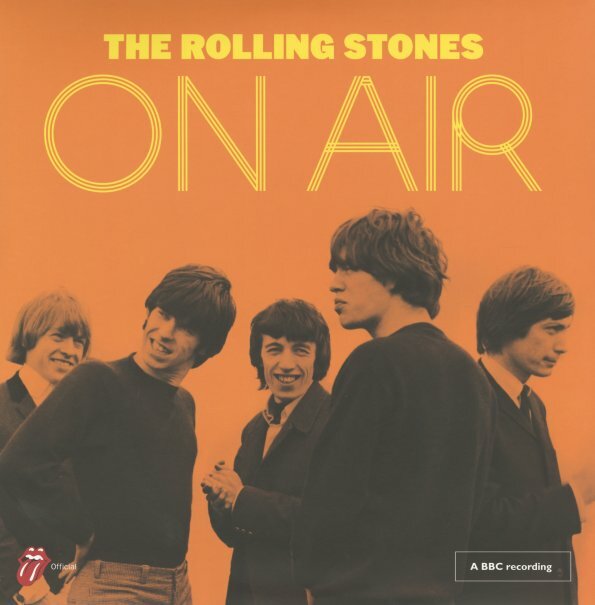 A massive discovery of material from the early Rolling Stones – beautifully-recorded performances that were originally done for the BBC – served up here in a double-length set that adds a huge amount of sounds to the start of their catalog! The tracks here date from 1963 to 1965, and really show the group evolving in the space of just a few short years – playing their own music, and great soul and blues numbers too – on shows that include Saturday Club, Blues In Rhythm, Yeah Yeah, and Top Gear. Titles include "Mona", "You Better Move On", "Satisfaction", "Come On", "Cops & Robbers", "The Spider & The Fly", "Roll Over Beethoven", "Cry To Me", "Mercy Mercy", "Around & Around", "Fannie Mae", "You Better Move On", "Route 66", "It's All Over Now", and "The Last Time". Also includes great bonus tracks – "Little By Little", "Ain't That Loving You Baby", "Beautiful Delilah", "Crackin Up", "I Just Want To Make Love To You", "Carol", "If You Need Me", "Confessin The Blues", and "2120 South Michigan Ave". © 1996-2019, Dusty Groove, Inc.